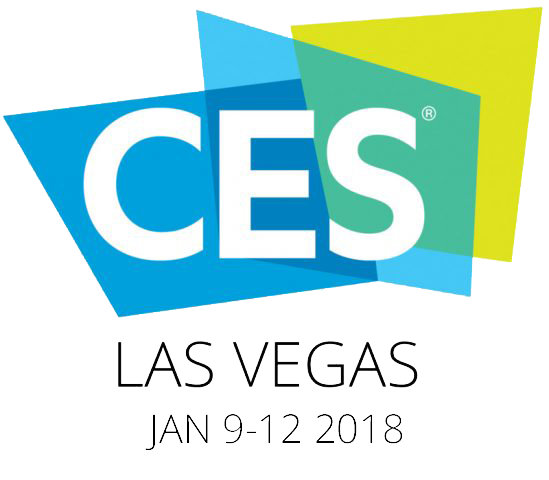 See us at the CES 9-12 of January 2018. 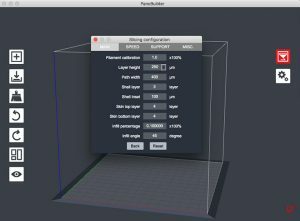 The Panobuilder Update is here! Check out its new features and see what we added. We added a new Advanced Settings mode. Go to print bed – Click Change Slicing Configuration – Advanced to get to Advanced Settings. Enjoy and let us now what you think! 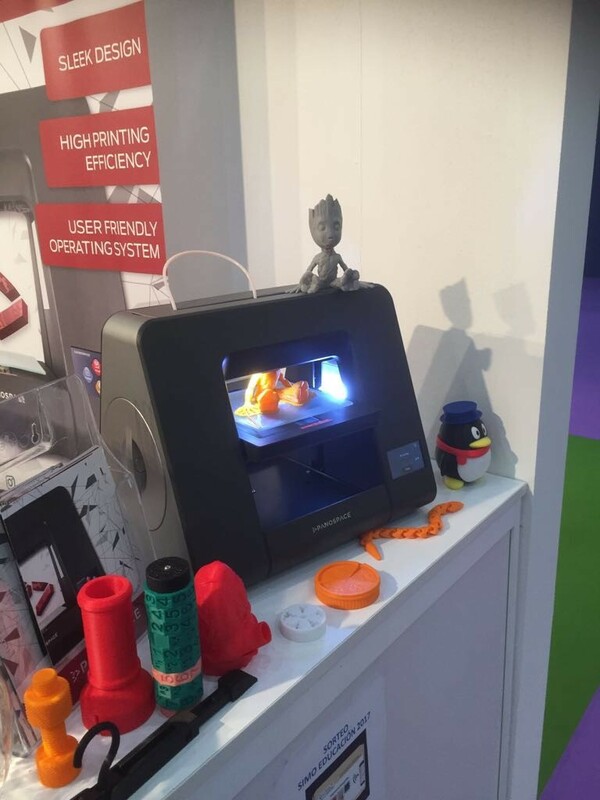 You can now download our filament holder on our website, Please click here. 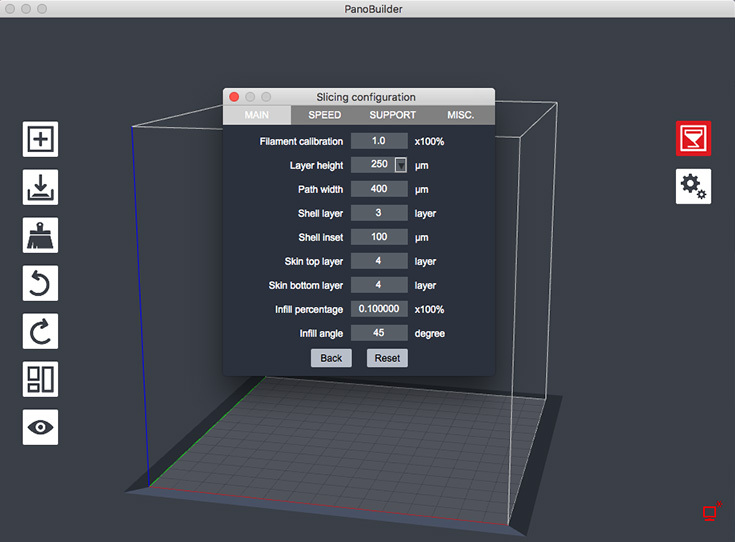 Use Panobuilder to slice it and print it in any color you like. 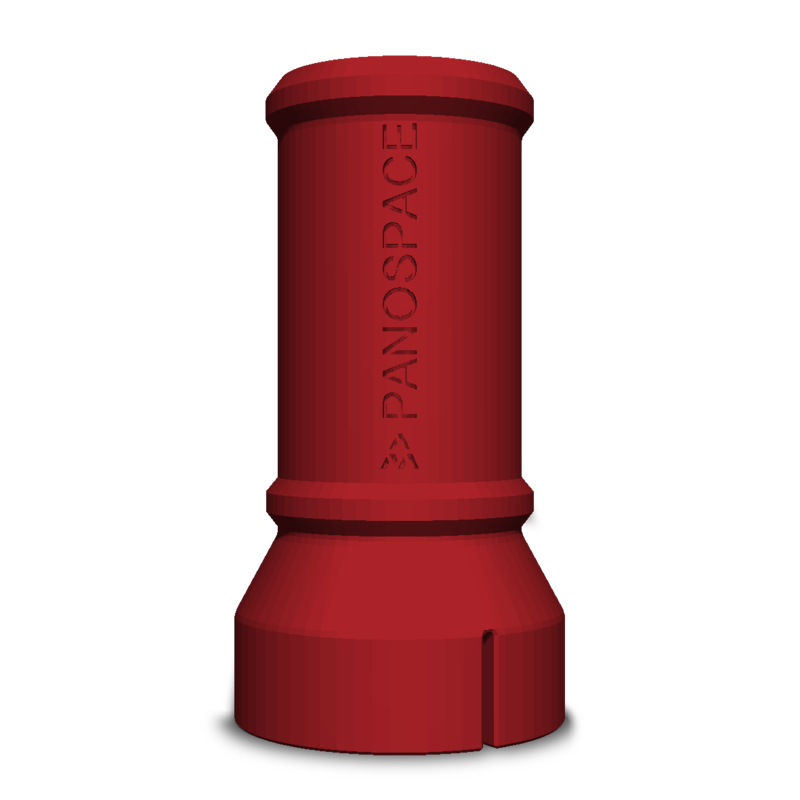 Attach this on the side of the Panospace ONE 3D printer and you can use more type of filament spools. See you at SIMO EDUCACION 17, Spain 25-27 october. 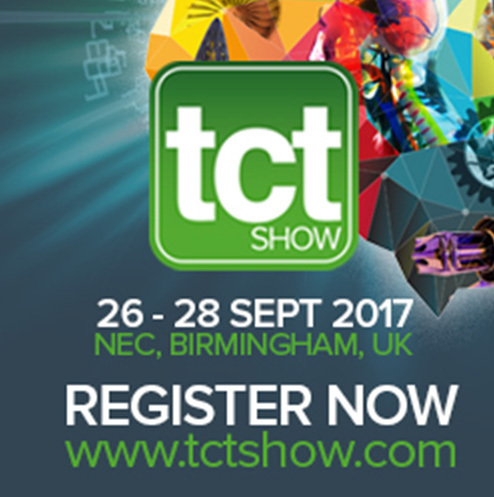 See us at TCT, Birmingham 26-28 of September 2017. See us at IFA, Berlin in the innovation hall 1-6 of September 2017. See us at the CES show at Sans Expo 5-9 of January 2017.